The term “black hat” has synonymously been associated with the villain or the bad guy. When applied to search engine optimization (SEO), black hat refers to the strategies that are considered to be unethical and in violation of terms-of-service (TOS) agreements. These black hat strategies have been used throughout the history of the internet to falsely increase page rankings and as a way to trick Google’s search bots. Google is constantly keeping up with the latest advancements in information technology, making its crawl bots smarter each day. In fact, Google releases algorithm updates approximately 600 times per year. In addition to black hat strategies being unethical and doing little to improve the consumer experience, they also can hurt your SEO ranking. It is important to know the most common black hat techniques so you know what to avoid. 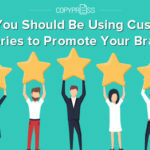 Instead of attempting to trick the system, it is best to utilize white hat strategies that are likely to improve the overall user experience and get you better conversion results. 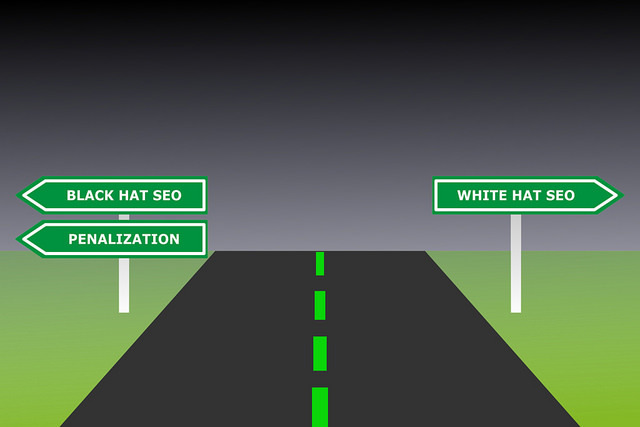 The following are some of the most common black hat strategies throughout the history of SEO that you should avoid. Keyword strategy is one of the most important components of SEO. It involves identifying and then utilizing the keywords that your target audience is searching for. By including these keywords throughout your website, you can increase your rankings when potential customers search for those specific words or phrases. However, the keywords used should be relevant to the business and the services or products it sells. Filling a webpage with keywords that are not relevant may result in additional page clicks. The problem, however, is that those page clicks will quickly leave the site once they realize the content is not relevant to what they are looking for. 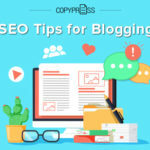 The initial release of keywords led many people to believe that they simply had to fill their page with keywords that were related to their type of business. While this assumption is somewhat true, it is possible to have too many keywords. Overstuffing keywords remains one of the most common black hat SEO tactics today. Overstuffing is a method that creates chaos and content that is not natural and simply does not make sense. Google bots have evolved and can identify keyword stuffing. They have adapted to understand basic grammar, sentence structure, and the natural flow of communication, and a page that overstuffs its keywords will not rank well. Creating quality content takes time, skill, and knowledge of the best and latest SEO practices. Additionally, content is one of the most important on-site methods of good SEO today. 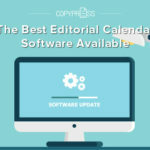 In an effort to cut down on time and keyword research, some businesses have taken to duplicating other sites’ content. Duplicating content is problematic as Google bots have adapted and regularly scan websites for duplicate or related content. Google bots also have the ability to identify the original creator of the content, meaning sites that copied page content will be identified and will take a hit to their SEO ranking. Spinning content was created as a way to increase the amount of content on a page without actually putting much time or effort into it. 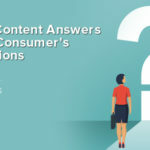 Users found that by taking one sentence that included their target keyword and then spinning it over and over to say the same thing in a different way, they could have more on-page keywords. The introduction of Google semantics search disqualified spun content. By paying attention to the normal semantics of everyday language, Google bots now have the ability to identify content and pages that essentially rephrase the same thing over and over again as likely spam-filled and of low quality. This means that content that is clear, concise, and well-drafted is more important than ever. 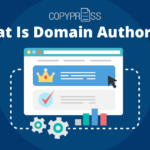 One of the initial calculators of SEO authority was links. A site with many external links is considered to be authentic and useful. However, as people began to learn about the importance of linking, they overused the concept and started linking to anything and everything. Link trade sites popped up and people were finding unethical ways to increase their page links. Some users were paying for links. Others were spamming the comment sections of pages just to drop a link to their own page. This led to an increase in internet content that was filled with spam and non-relevant information. Google bots adapted to this change, too, and began paying attention to the location of the link. Today, results are based on the quality of links and not the quantity. Additionally, in 2005, Google paired up with the other major search engines and devised a plan to handle the paid link epidemic. A nofollow attribute was introduced so that website owners could disallow unapproved links linking to their site. Cloaking refers to a method of tricking search engines into crawling one page but providing users with another page. The cloaked page uses SEO strategies that result in higher rankings. But, once the user clicks the link, they are directed to an entirely different site. The site identifies the user by their IP address and sends Google bots to one page and human users to another one. In most cases, the pages are separated because the content on the second page is spam, non-relevant, or contains malicious intent. Not only do search engines dislike cloaked websites, it can also lead to significant ranking consequences. Websites using cloaking methods can be completely removed from rankings and the site blacklisted. A blacklisted website prevents it from being ranked on any of the major search engines. The internet was created to provide users with a database of useful information that was readily available. Black hat techniques ruin that experience. 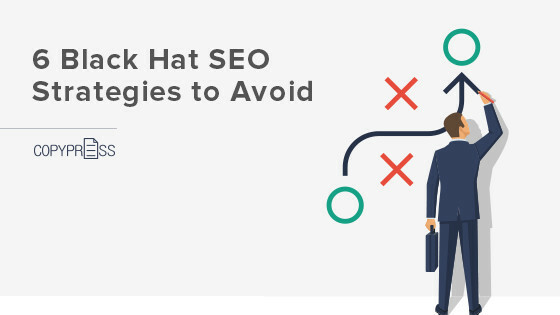 Implementing black hat SEO strategies can result in losing rankings and even the possibility of being removed from SEO ranking entirely.